The nuclear industry is in a state of flux. Proclamations of a nuclear renaissance have given way to predictions of the industry’s ultimate decline, and now, in the face of new carbon emissions regulation, renewed optimism for the future. Yet, nuclear plants are currently at-risk due to electricity market design issues and competition with low priced natural gas. 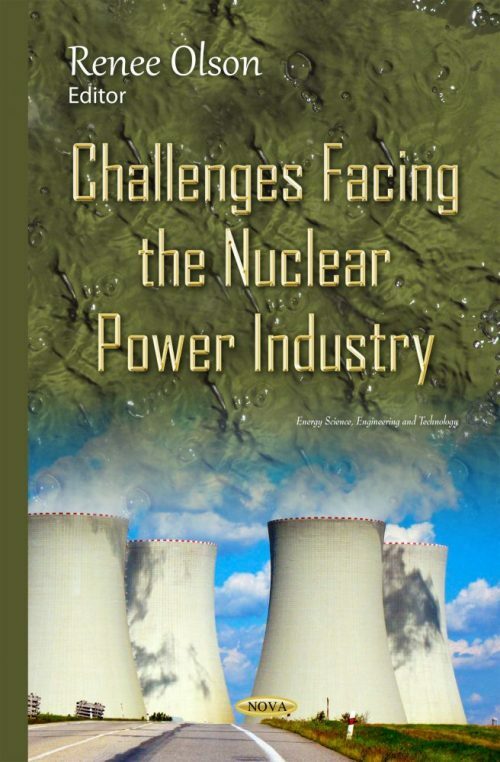 This book attempts to provide clarity to the potential outlook for the nuclear industry by examining the factors that influence it. It includes an analysis of recent trends affecting nuclear power generation while focusing on the specific potential impact of the EPA’s proposed Clean Power Program on nuclear power.